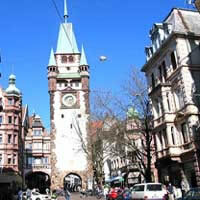 Freiburg im Breisgau, a lively university city in southwest Germany’s Black Forest, is known for its pleasant climate and reconstructed medieval old town, crisscrossed with picturesque little brooks (bächle). 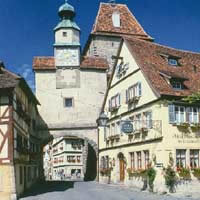 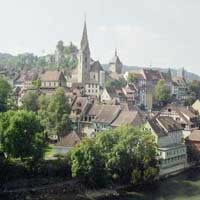 In the surrounding highlands, hiking destination Schlossberg hill is linked to Freiburg by a funicular. 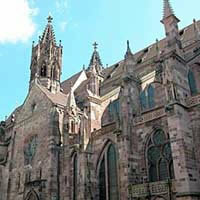 Featuring a dramatic 116m spire, the Gothic cathedral Freiburg Minster towers over the central square Münsterplatz. 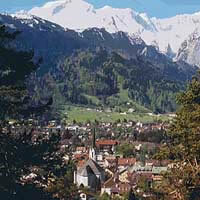 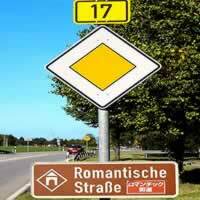 The longest cable car in Germany (about 2.25 miles) runs from Gunterstal up to a nearby mountain called Schauinsland. 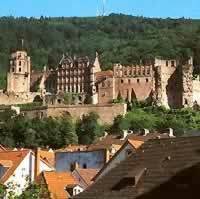 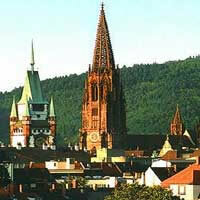 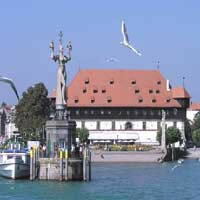 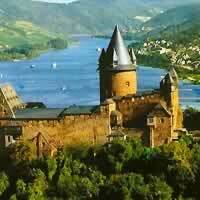 Freiburg is also known for its magnificent cathedral, an excellent example of late gothic architecture. 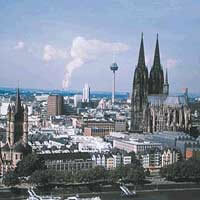 The view from the bell-tower is over 6 miles on a clear day. 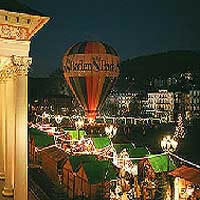 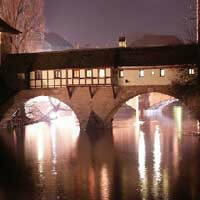 Don't miss out Carnival as Freiburg is one of the few places in Germany where it is traditionally celebrated.